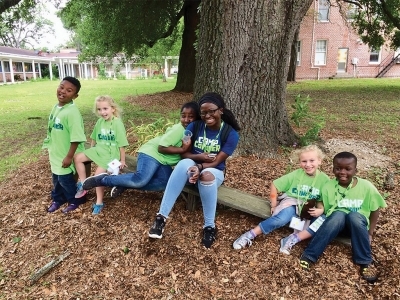 Denise Domingue was at an outreach event for Camp Conquer, a day camp for grieving children in the community that helps them process those emotions and learn coping skills to handle their feelings. A boy stood in front of the table, clearly wanting to speak to Domingue. After their conversation, Domingue convinced him to attend camp. He spent the first three days of camp keeping to himself and showing very little emotion. By the last day, however, he came alive and was willing to open up to his counselors about his father who had recently died. Domingue shares that he has returned to camp multiple times, each time showing how much his “camp family” has transformed his ability to heal and share his feelings. Stories like this young man’s encourage Domingue to continue her work with Camp Conquer. Children just like him can attend camp, learn to appropriately handle their emotions, and learn more about the stages of grief while having a fun time with their peers. Domingue grew up working at her family’s camp and volunteering at a camp in Dallas for bereaved children. Her background of helping those in need, especially those who had lost loved ones, led her to begin working at The Hospice of Baton Rouge. After the Baton Rouge flood of 2016, a hospice organization from the north sent The Hospice of Baton Rouge a $3,000 grant to help children in the community who had lost everything. Domingue knew exactly what to do. 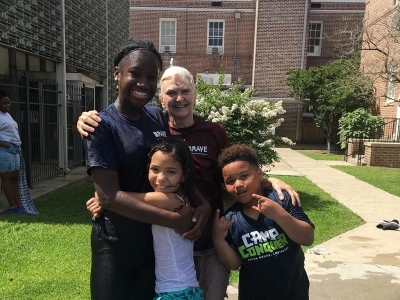 When the CEO of the organization asked for her opinion, Domingue helped launch Camp Conquer. Camp Conquer is run by volunteers, usually supplied through The Hospice of Baton Rouge. However, every counselor is a certified social worker, so they can use their knowledge and professional training when working with children in their assigned age groups. Goss says she loves the wholesomeness of seeing children attend camp and get settled in quickly, making friends and enjoying themselves freely. She gets to mend scrapes and help keep the children safe, but she also gets to see the mental healing process as children are shown that they are loved and special. Volunteers like Goss are important to Camp Conquer’s ability to thrive because all funding for the camp comes from grants and contributions. Local restaurants will often donate food for the camp, and local companies donating t-shirts or art supplies is helpful in cutting costs of the camp. 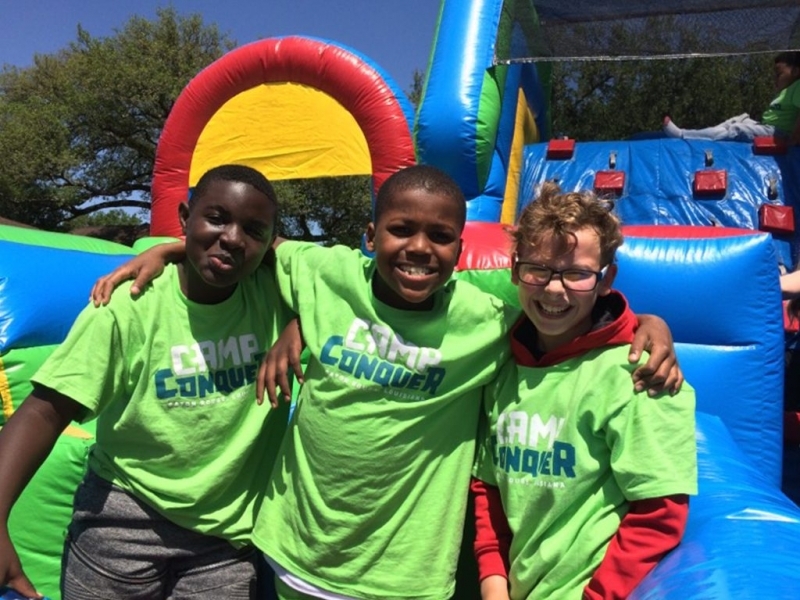 Camp Conquer has hosted a variety of camps ranging from three days to a week long with arts and crafts, water slides, and petting zoos. These activities help them to cope with their emotions. 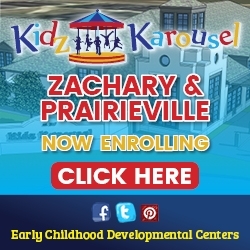 Ages 5-17 are welcome, and many kids return again and again.